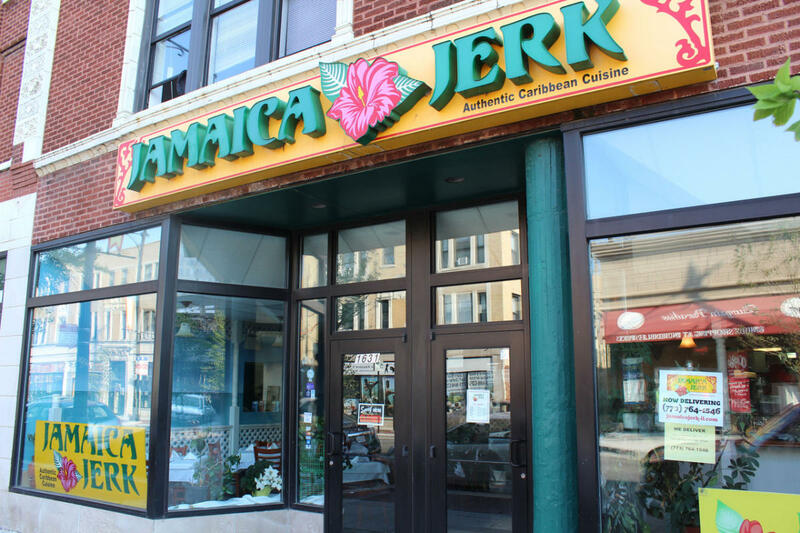 Jamaica Jerk is a restaurant that serves delicious Jamaican and Caribbean cuisine in a wonderful tropical atmosphere. Our food is made from scratch with only top quality ingredients, including spices, vegetables, and fresh fruits. Whether you are in the mood for jerk chicken or oxtail and beans, our food is sure to make your mouth water for more! Our restaurant is locally owned and operated by Chef Waite, who brings a culinary degree from the Cooking and Hospitality Institute of Chicago (CHIC) and a lifetime of experience with Jamaican cuisine to our restaurant.